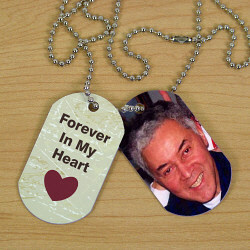 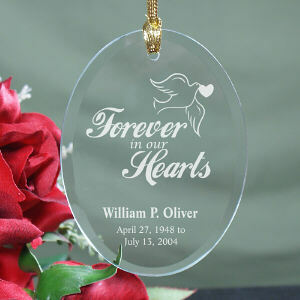 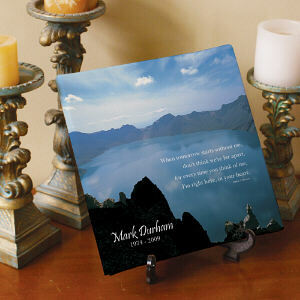 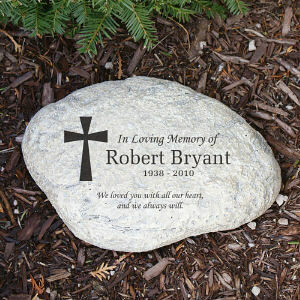 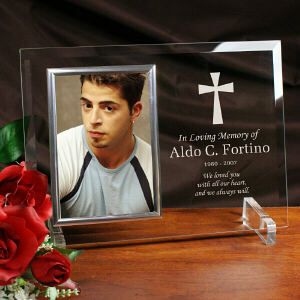 When words just won’t do, express your condolences with Memorial Gifts, from MyWalkGear.com. 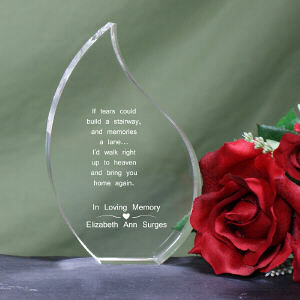 We have created a collection of our most meaningful Sympathy Gifts for you to remember a loved one and honor their lives every day. 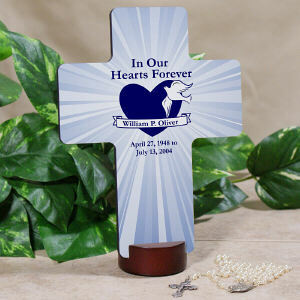 Find beautifully engraved Memorial Frames, lovely Personalized Memorial Ornaments, unique Memorial Art plus so much more. 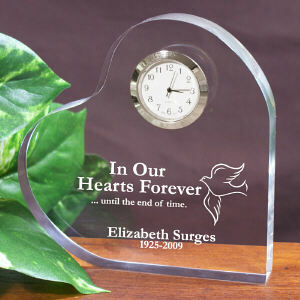 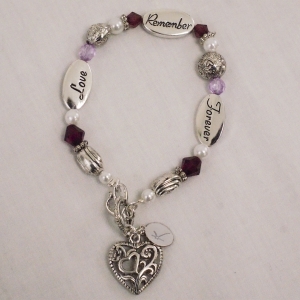 Our Sympathy and Bereavement Gifts were designed to bring comfort and healing. 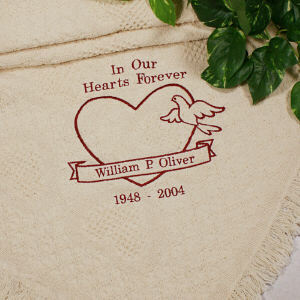 They are also the appropriate choice to send when someone you know is grieving the loss of a loved one. 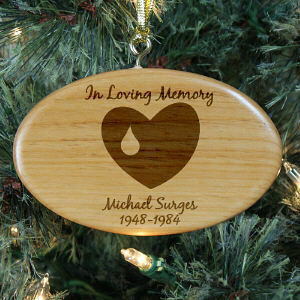 Your deepest sympathies will always be well received and remembered when you choose an elegant Personalized Memorial Gift, from MyWalkGear.com. 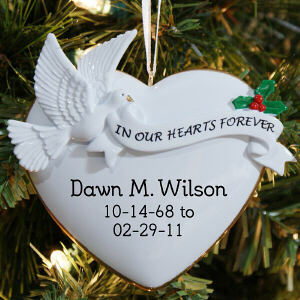 Sympathy Gifts are one of the best ways to console the loss of a loved one. 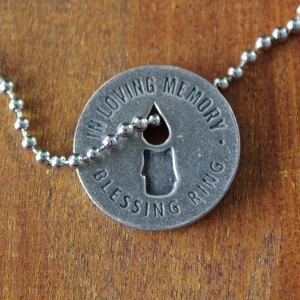 That is why MyWalkGear.com has handpicked some of the most unique & beautiful Memorial Gifts and Keepsakes choose from. 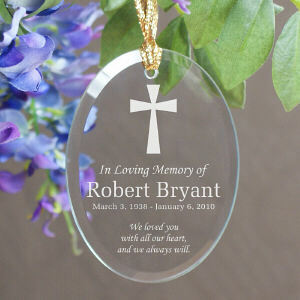 From Memorial Afghans and Memorial Picture Frames to Engraved Memorial Garden Stones and Ornaments, your are sure to find a bereavement gift that is touching for you or a friend.